is selected by Maison Louis Latour from sections of vineyards within Premier Cru appellations so that the quality of the fruit is guaranteed year after year. 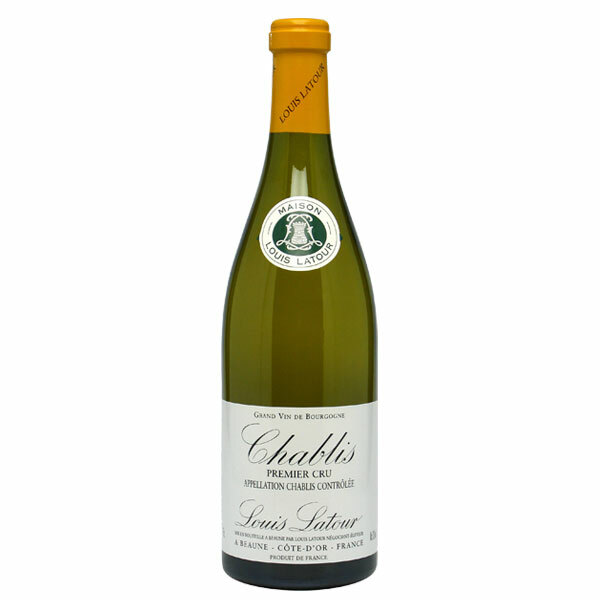 Chablis is an isolated island of vineyards in the northern section of viticultural Burgundy halfway between Dijon and Paris. Despite its enormous hectarage and output, the area of Chablis now produces less than 5% of what it did a hundred years ago. The lower yields and improved viticultural practices have made this wine a perrenial favourite. Fermented in traditional in stainless steel vats, temperature controlled with complete malolactic fermentation and aged from 8 to 10 months ageing in stainless steel vats. Rich and complex aromas of fresh fruits, white flowers and dried fruits with a mineral note. Powerful and long-lasting on the palate.